Do you miss French cars? Come on, admit it; they have a different sort of Euro flair that’s hard to resist. Good news: It looks like they will return to North America faster than expected. 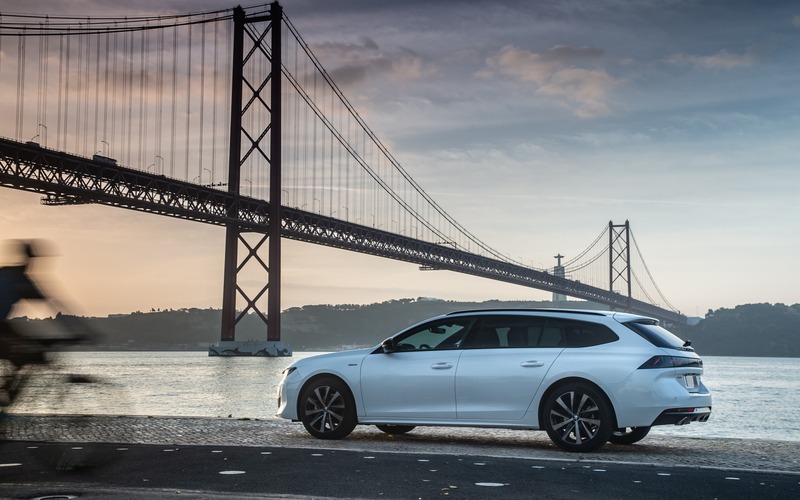 Faced with slowing demand in Europe, PSA Group CEO Carlos Tavares has just told the Wall Street Journal that plans for a Peugeot comeback on our roads have been moved up from 2026 to 2023, which is barely four years from now. This comes a few days after we learned that PSA had made a play for Fiat Chrysler Automobiles in recent weeks but was immediately rebuffed. The two sides are not talking right now and it remains to be seen how badly PSA wants to find a partner here as a condition for its return. 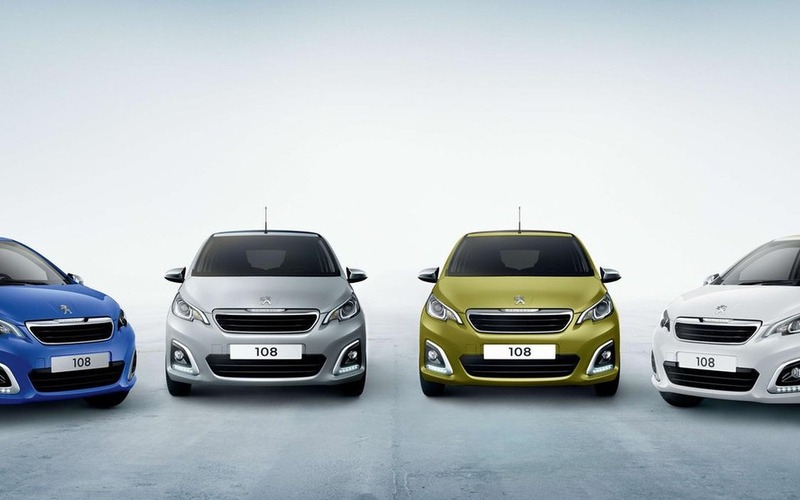 Unlike FCA, which relaunched the Fiat and Alfa Romeo brands in North America with a limited number of models, Peugeot apparently would like to offer a wide selection of vehicles to ensure maximum visibility on the market. “What we can bring to [North America] is based on everything you see today,” Tavares was quoted as saying. 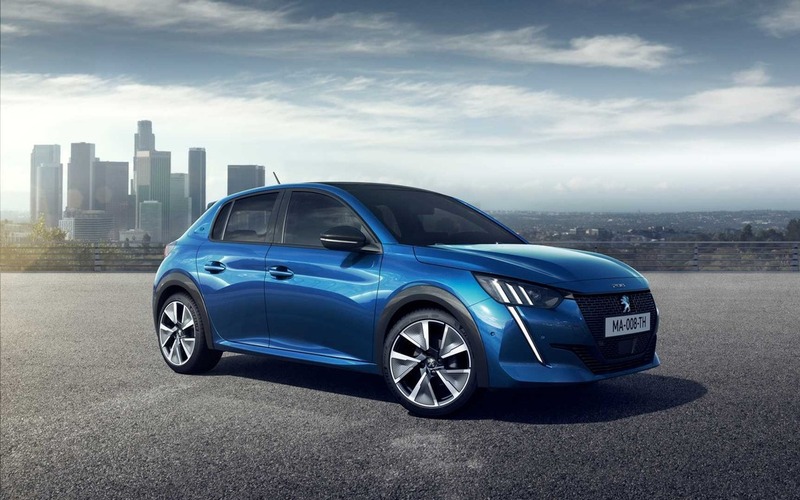 The current Peugeot lineup includes hatchbacks, sedans, wagons, SUVs and vans, with four electric models in the mix such as the hot little e-208 (range of 340 km based on the WLTP test cycle). Of course, a lot of things can change by 2023 and the brand’s offerings for North America could be significantly different at that time. That’s particularly true if the current shift away from passenger cars and toward SUVs continues on this side of the Atlantic. The WSJ report also hints at an alternative retail strategy, meaning that Peugeot cars would be sold mostly online instead of using traditional dealerships. That makes even more sense after the FCA takeover fell through. However, the company would still need some sort of showrooms, similar to Tesla stores, to allow potential customers to get familiar with the brand and explore its vehicles from up close before buying. We’ll keep you updated as usual. In the meantime, feel free to revisit our photo gallery we posted last summer featuring beautiful French cars we’d like to see in Canada.